In connection with the 2015 Copa America, Nike have travelled through the continent, to see how small-sided football has influenced South American footballers and their style of play. Football in this part of the world is not just a sport or a hobby. It’s a lifestyle, a passion and something that has helped forge entire nations identities. 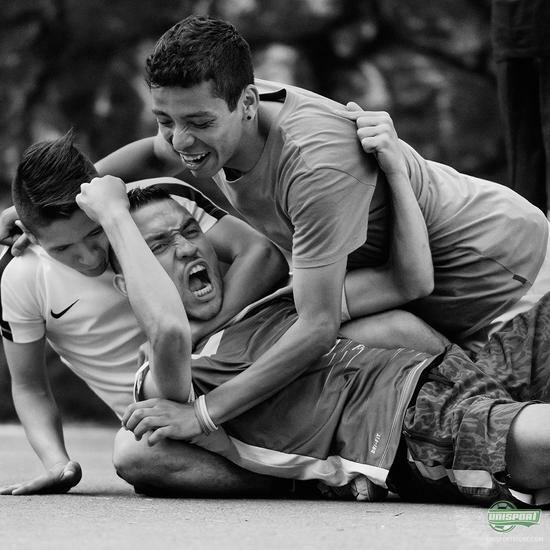 Football teaches people to express themselves, make new friends and build a scene of togetherness. 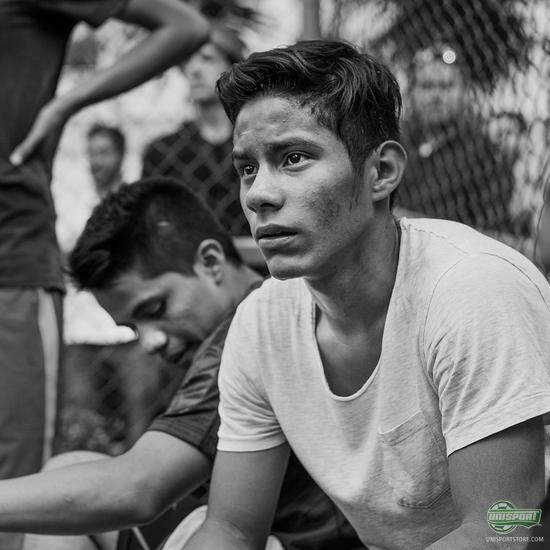 South America has always been a factory, at which some of the world’s most technically gifted players are built – and when you look for a reason why, it’s crystal clear; in South America football starts on the narrow streets, small alleys and tight spaces. And when you play on small-sided pitches, with lots of teammates and opponents swarming you, it gives you a unique ability to control and move the ball at pace in unimaginably tight areas. There are no rules, no preconceived notions of how to play, so players are free to express their own style and let instinct and desire drive them. “Footballs popularity exceeds the amount of room players have to play on. When space is a factor, that’s when genius takes over and the players improvise, dribble and perform tricks to leave their personal mark on the pitch,” says Max Blau, who is vice-president at Nike Football Footwear. For this purpose Nike have created FootballX, which is a collection built for football on small-sided pitches, with the MercurialX and MagistaX, each offering either explosive speed, or elegant control. It therefore doesn’t matter what type of player you are, you are always prepared for what the streets have to offer. 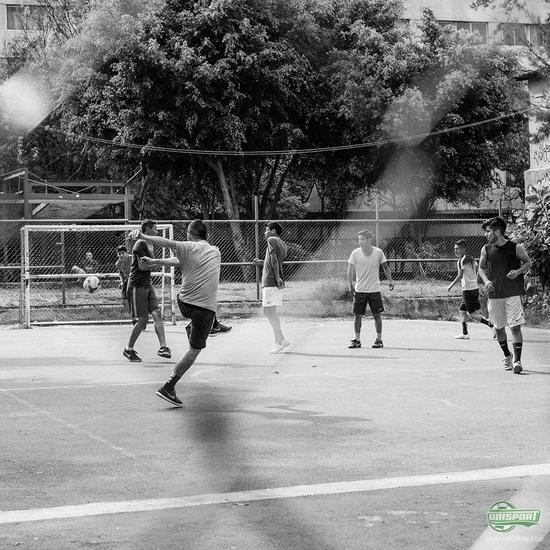 In other words, small-sided football is an exceptional way to further hone your football skills – and Nike have gone for a trip round South America, which started in Mexico City, to examine the underground culture you find. Do you play street- and small-sided football, and do you have some tricks of the trade to share on how to dominate the pitches and courts around the world? Share your thoughts with us in the box down below.